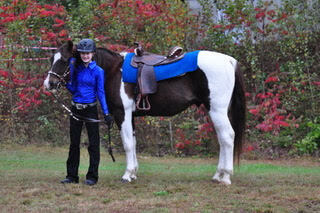 “Geronimo” is a 14.3 hand 27-year-old, liver chestnut tobiano Paint. Geronimo has been at MSS for 11 years. 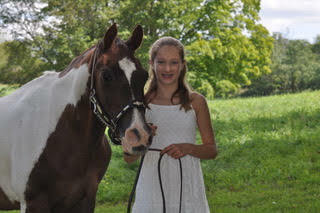 He is used in lessons, camp, and the horse show program. 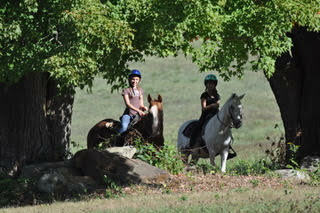 He is a great horse for beginner riders to learn horsemanship skills. 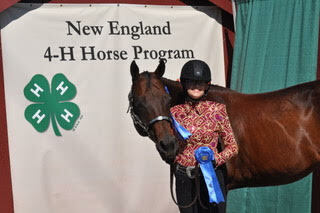 He is the horse that will teach you about the process with horses, not the glory of the blue ribbon. 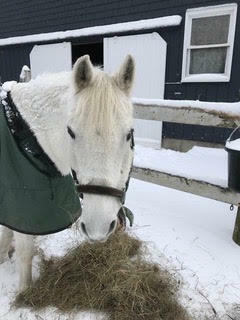 “Elliot” is a 13 hand 23-year-old, white Welch pony. Elliot came to MSS in April of 2010. 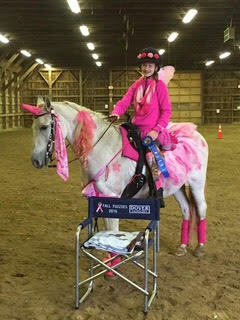 Elliot is loved by many who attend lessons, camp, or just stop in for a visit at the stable. He has a great personality that everyone loves. 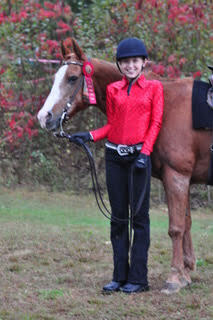 He has great barn manners and is a great pony for all students to learn on. Elliot is very photogenic and loves his picture taken with all of his students. 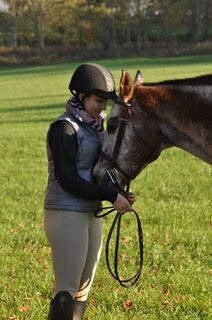 “Raquel” is a 14.2 hand 30-year-old, chestnut Quarter Horse/ Appaloosa cross. Raquel arrived at MSS in April 2009. She has found her forever home right here at MSS. 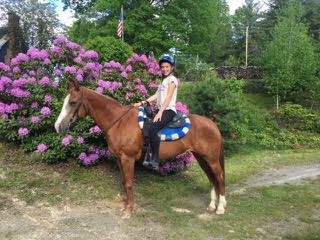 Raquel is used in lessons, camp, and even the horse show program. 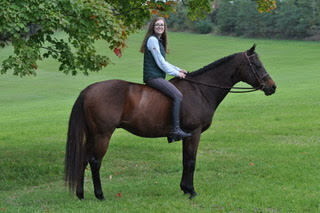 She is a great little mare that will give every student a great opportunity to learn a lot of horsemanship skills. 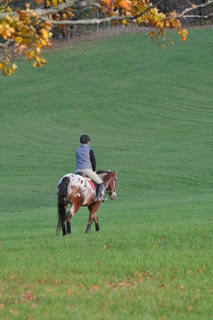 “Winston” is a 15.1 hand 21-year-old, sorrel blanket Appaloosa. He has been at MSS since December of 2014. 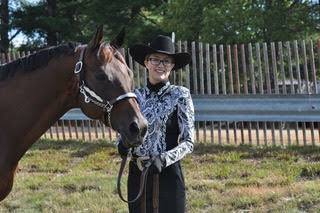 He is used in lessons, camp, and the horse show program. He loves going to the horse shows and gets excited when the students show him off. He has great barn manners and is gentle and curious. 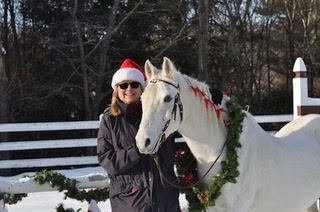 “Captain” is a 15.3 hand 21-year-old, bay Quarter Horse. He has been at the barn since Spring of 2015. 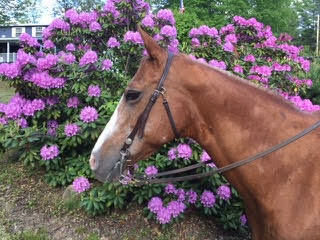 Captain loves going to the horse shows and working with the kids teaching them horsemanship skills. 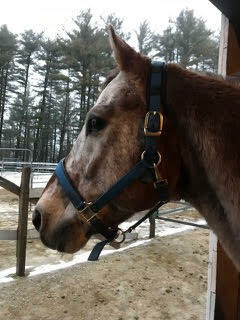 He has great barn manners and the students love working with me. 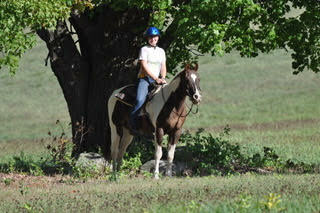 He has smooth gaits so riders love to ride me.